2.Could you send me all your catalogue and price list9 Yes,we have more than hundreds products. It's really too hard for us to send you all our catalogue,we can offer you price list which you want. 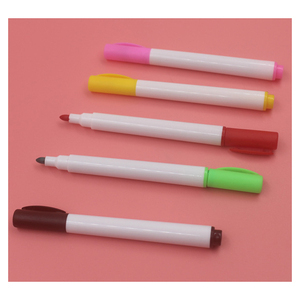 3.Could you send me some samples9 Yes,we can offer some pieces of samples for your evaluation. 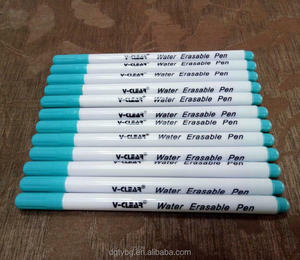 Alibaba.com offers 17,788 textile pen products. 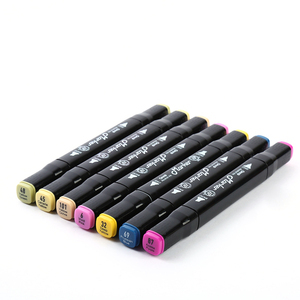 About 28% of these are marker pens, 16% are permanent markers, and 1% are whiteboard marker. 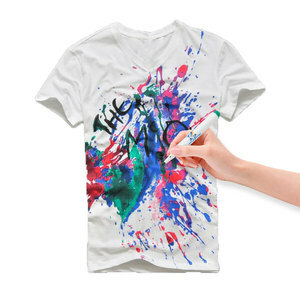 A wide variety of textile pen options are available to you, such as fabric, paper, and cd. 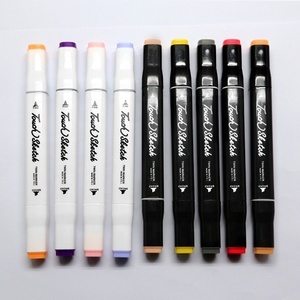 You can also choose from permanent, dry-erase & wet-erase. As well as from colored, black. 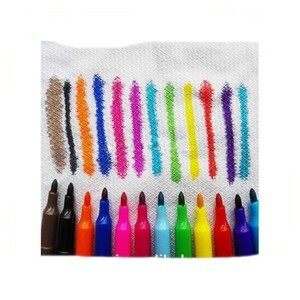 And whether textile pen is free samples, or paid samples. 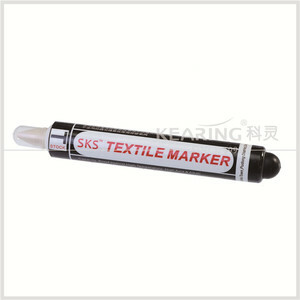 There are 17,788 textile pen suppliers, mainly located in Asia. 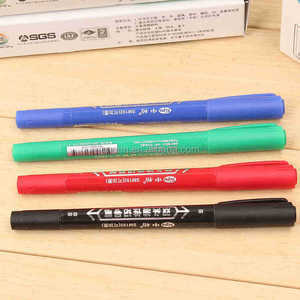 The top supplying country is China (Mainland), which supply 100% of textile pen respectively. 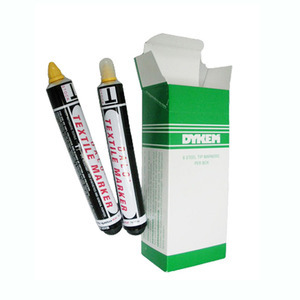 Textile pen products are most popular in North America, Western Europe, and Domestic Market. 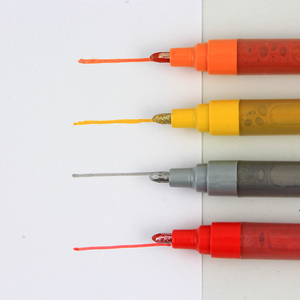 You can ensure product safety by selecting from certified suppliers, including 3,849 with Other, 3,030 with ISO9001, and 419 with ISO14001 certification.